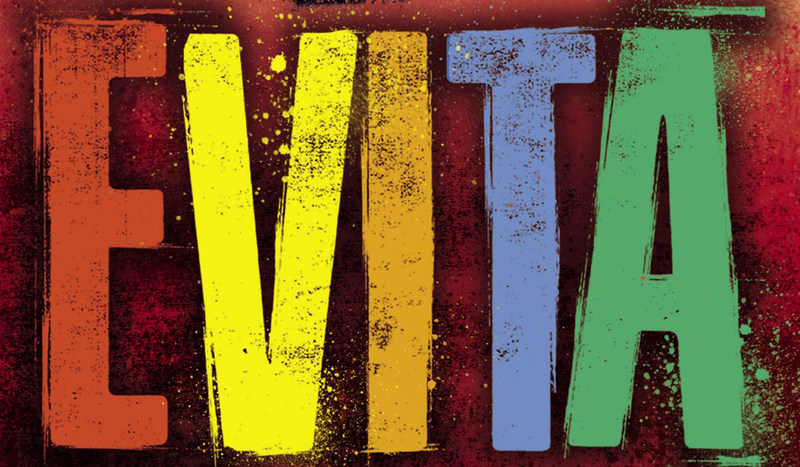 Following smash hit runs in London and a UK tour, Tim Rice and Andrew Lloyd Webber’s Evita will thrill audiences in Rugby this autumn. 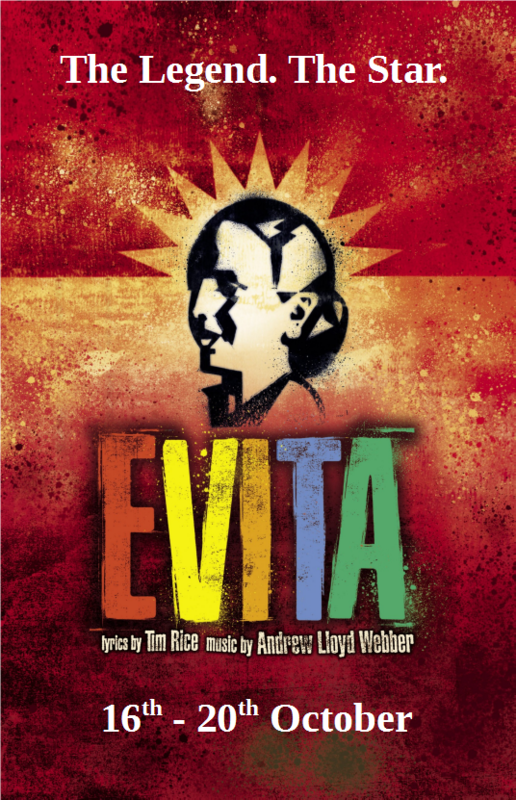 Telling the story of Eva Peron, wife of former Argentine dictator Juan Perón, Evita follows Eva’s journey from humble beginnings through to extraordinary wealth, power and iconic status which ultimately lead her to be heralded as spiritual leader of the nation by the Argentine people. The show features some of musical theatre's most outstanding songs, such as Don’t Cry For Me Argentina, On This Night of a Thousand Stars, You Must Love Me, and Another Suitcase in Another Hall. With more than 20 major awards to its credit, and the Oscar-winning film version starring Madonna and Antonio Banderas, this smash hit show truly promises to be Rugby's theatrical event of the year! “EVITA” logo: TM & © RSO Ltd & RUG Ltd.